Home remodeling is something every homeowner considers at some point, and when they do they often seriously consider going the DIY route. It seems like a great idea; you can set your own budget, work on your own schedule, and get a sense of accomplishment upon completion (if you ever complete the project), but remodeling a house by yourself is not a great idea for beginners, or even those with some minor construction skills. 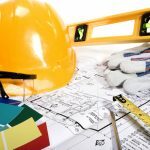 You will need a permit for any new construction, addition, major renovation, structural change, electrical, plumbing, or mechanical work. Acquiring a permit can be a real hassle and will likely cost you several hundred dollars or more. Without remodeling expertise, getting the right supplies for your project could prove to be a difficult process. You will have to set a budget for items you might not even know the price of, and then take a trip to you local home improvement super store where you will likely get lost in the ever expansive isles. Your only chance for rescue may be a less than helpful employee. Professional contractors have relationships with local suppliers and can often get better quality supplies for less. They’ll also know exactly what materials are best suited for a particular project and space. Eyeballing measurements? Having trouble setting up a schedule for the project? Feeling overwhelmed? These are all issues you will fall victim to due to improper prepping. 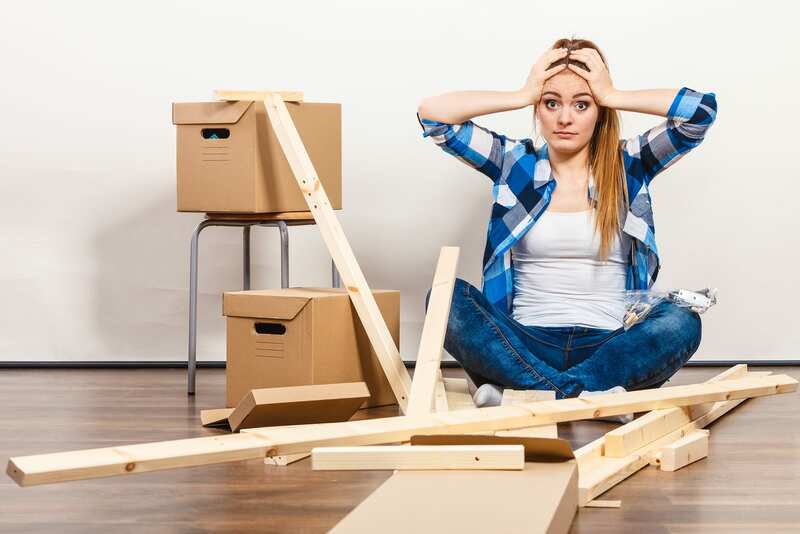 A professional remodeling team has all these kinks worked out before a hammer hits the first nail, because remodeling is what they do every day. The “Property Brothers” might make it seem easy, but remodeling and everything that comes with it requires a lot of skills. Construction isn’t a simple trade, there’s math, measurements, planning, and patience that goes into it. Without proper training, remodeling can lead to frustration, and ultimately an unfinished project. There are no quick tips for this stuff, you need real training. So, you want to remodel your bathroom because you saw a video on Facebook that made it look easy. Okay, it’s time to make a budget. You’ll need to anticipate the cost of every new addition to the bathroom, the cost of tools if you don’t already have them, and factor in any hidden issues that could be lying under your tiles. Budgeting isn’t easy, but with expertise it can be a lot simpler. In any project, time management is everything, but how can you devote all your time to a side project like DIY remodeling? You have career, but remodeling isn’t something that should be in the background. Managing all this can be nearly impossible for a DIY enthusiast. Remodeling isn’t a hobby; it takes expertise and experience to do a job the right way. 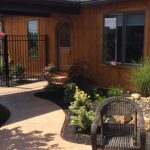 Eagle Construction has been remodeling and renovating for over 30 years. It’s the time we’ve put in that gives us an eye for detail that you just can’t get with DIY. Having the right tools for the job is more than just an old adage. You genuinely need the right tools for the job, otherwise the job will never get done properly. 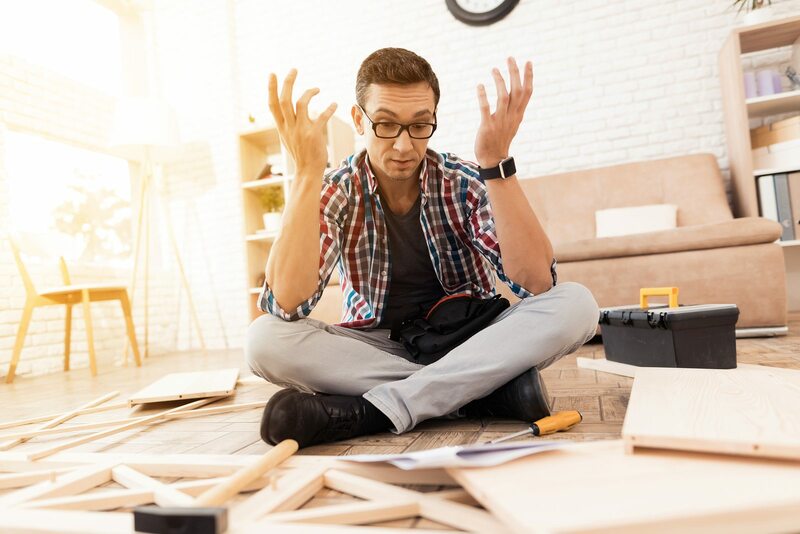 Consumer tools are generally not good enough for any serious remodeling project, and you will wind up frustrated and exhausted without getting a lot done. 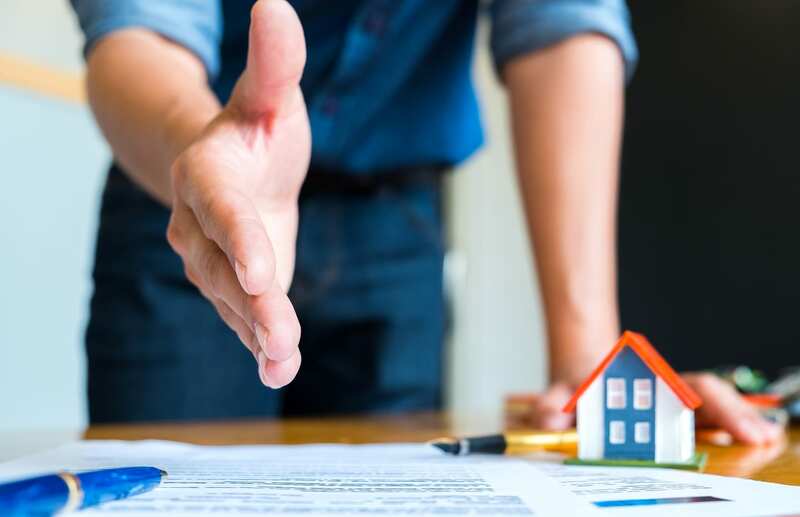 Working on your own home might seem like a great idea, because no one knows your place better than you, but the problem might be exactly that. You feel connected to you house and that means you might overthink decisions and wind up becoming entirely indecisive. You want to live in the house you love, and the means you might have to share that love with a professional. Eagle has keen knowledge, organized scheduling, flawless designs, and meticulous supervision. Our team of skilled craftsman want to work with you to make your remodeling dreams become reality. We will ensure that your experience with us will steer you clear of the nine other problems with DIY.